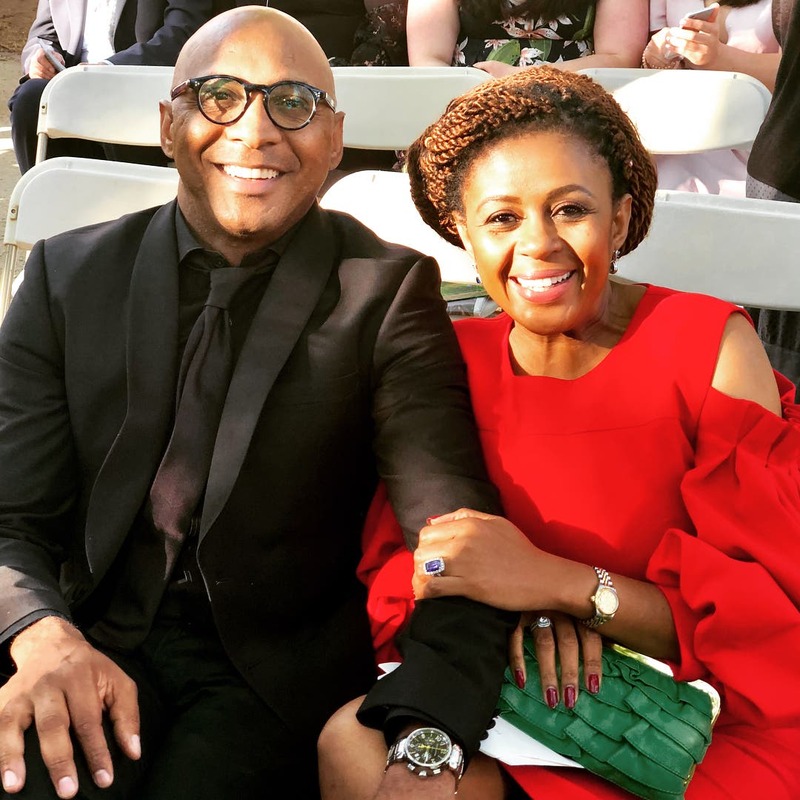 After 18 years of marriage, Basetsana and Romeo Kumalo are still definitely love goals. 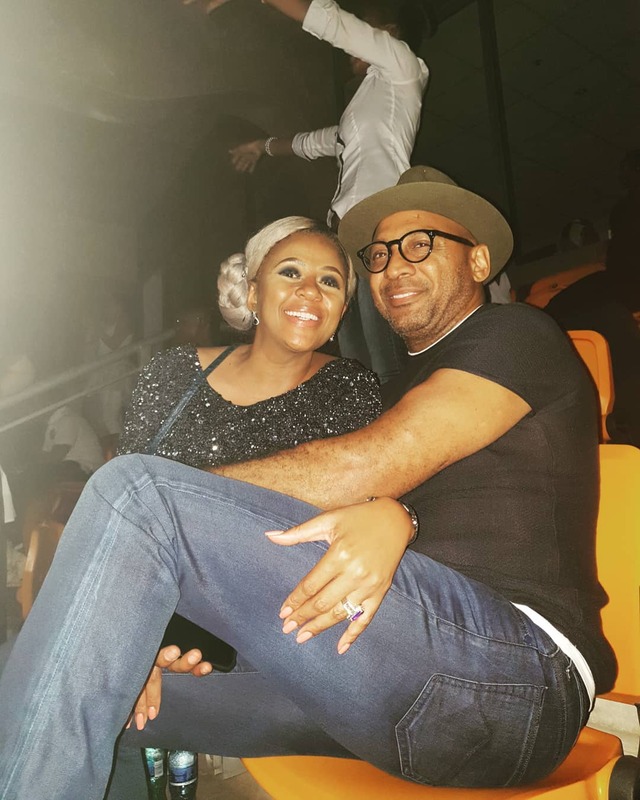 Even though the couple is protective about their personal lives, they’re never shy to express their love for each other. 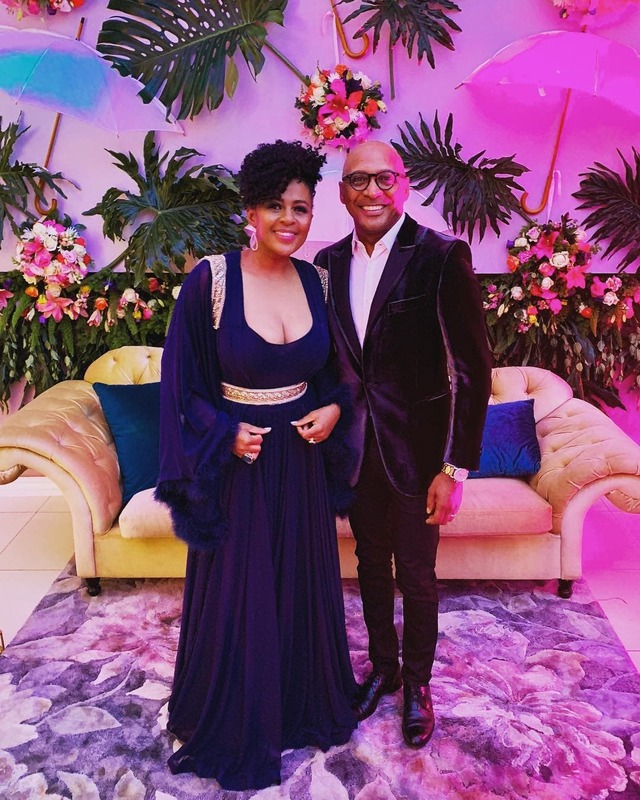 In celebration of Romeo’s birthday recently, Bassie poured her heart out about how her man rules her heart. 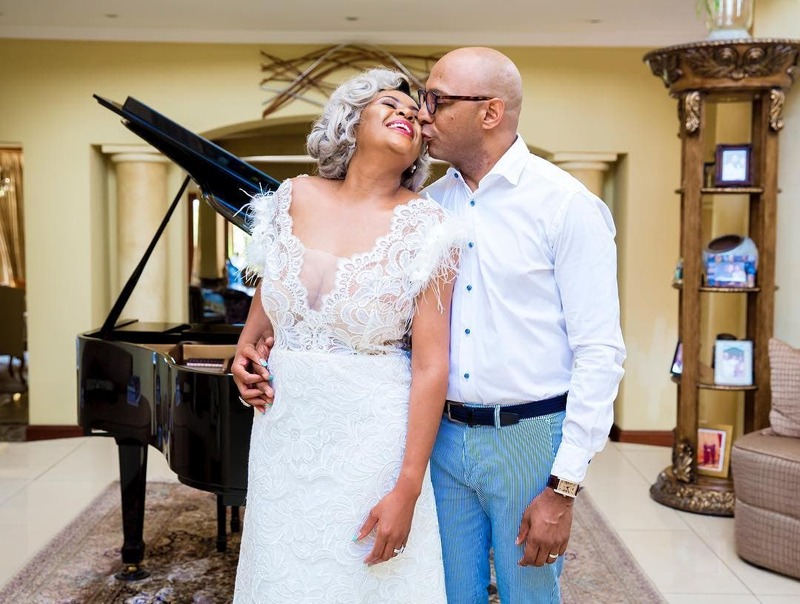 Bassie added that if she could do this life thing all over again, she would still choose her husband in a heartbeat. “my love, You are one remarkable man that I am blessed to call my husband and father of my children. If I had to choose my life partner and soulmate all over again, I would choose you in a heartbeat. I love you to infinity.